Game consists of 30 levels. You have limited time to decorate the tree on each level. 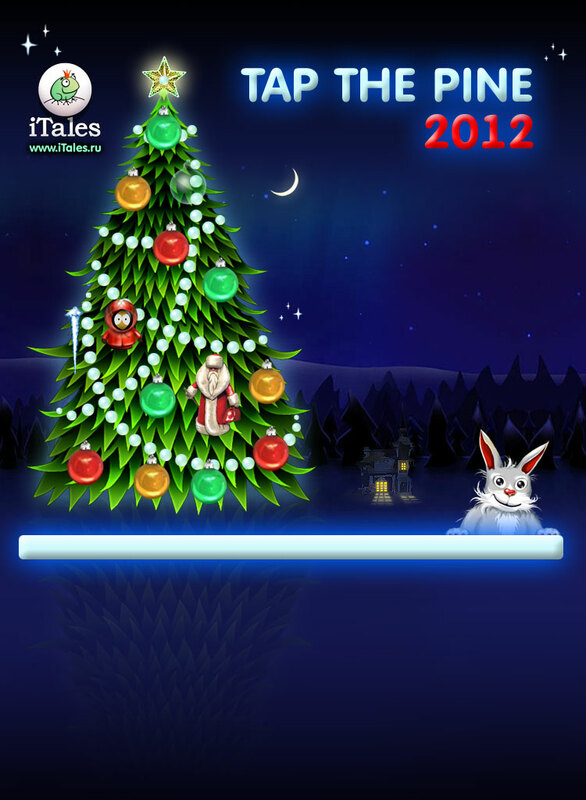 Tap a decoration with your finger to turn it on. Some decorations only appear for short periods of time. To the finish level you have to tap all decorations before they disappear. Icicles and snow get in the way and need to be removed. Tap a snow heap once to remove it. Tap an icicle several times. The main rule is: tap moving objects first, then tap the static toys.